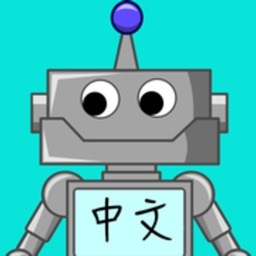 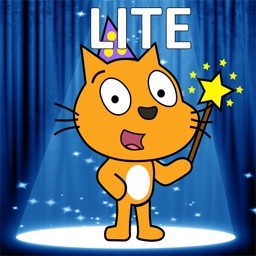 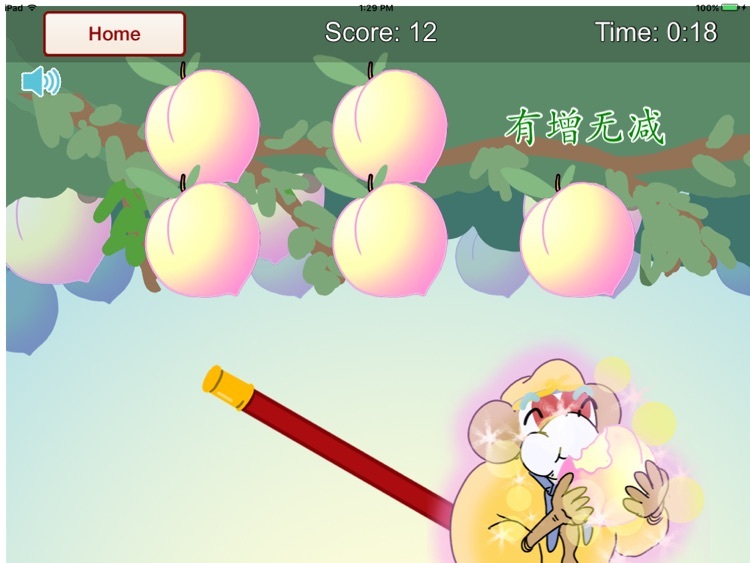 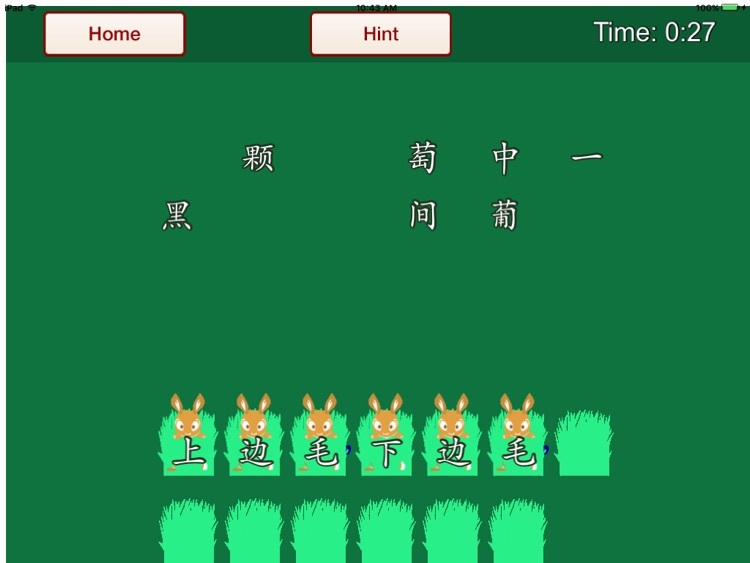 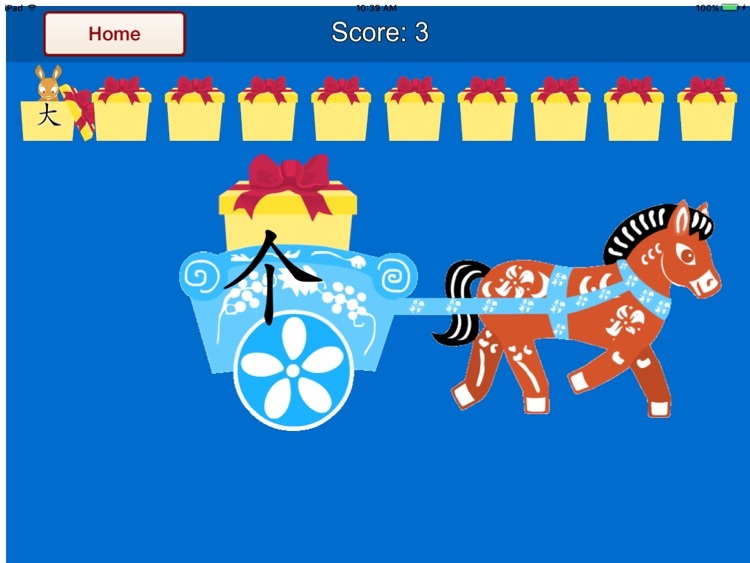 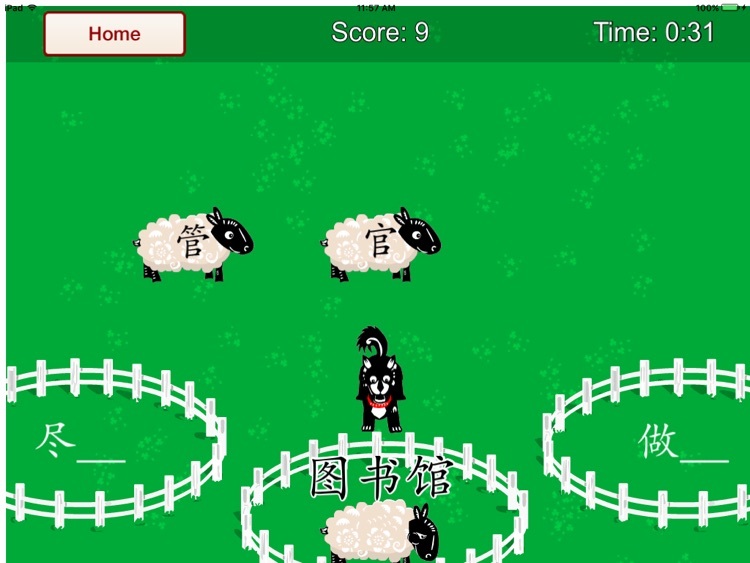 This is the Online Homework app for MLP Chinese curriculum. 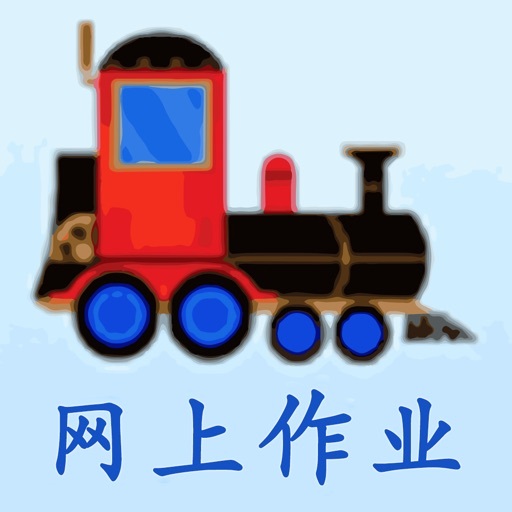 MLP Chinese curriculum is designed for children of Chinese immigrants who are learning Mandarin Chinese as a heritage language. 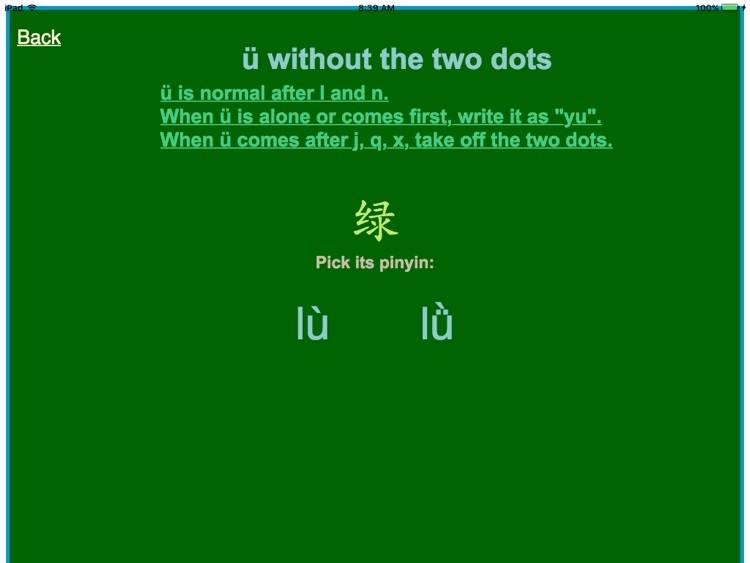 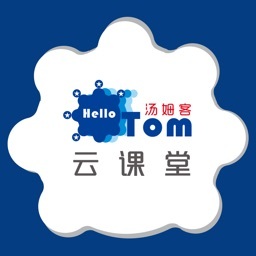 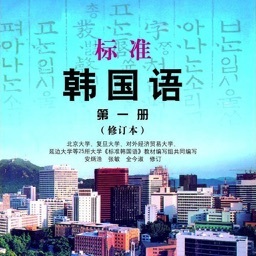 The online homework component is designed to be a part of a complete curriculum set including textbook, workbooks, and vocab cards, and not as a standalone Chinese learning app.